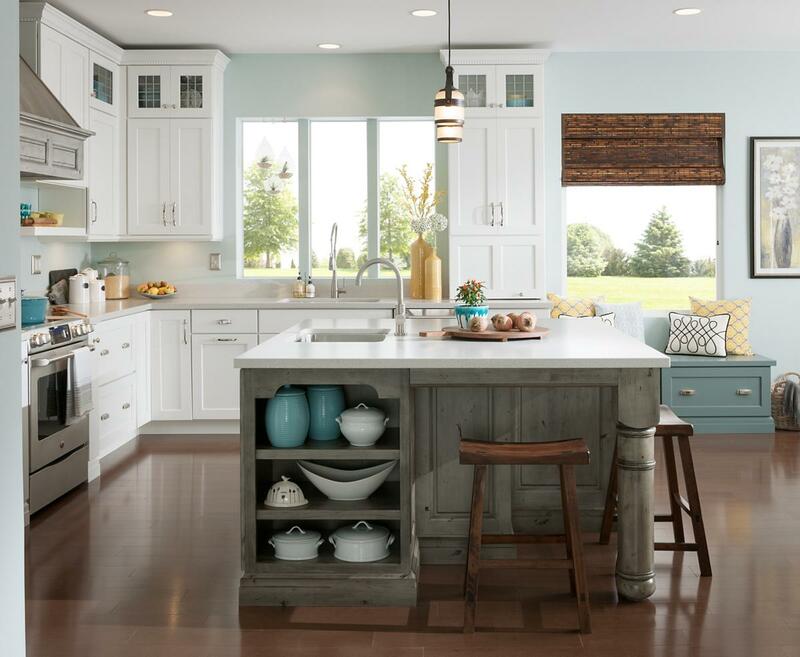 Medallion cabinets are certified by the Kitchen Cabinet Manufacturers Association (KCMA). This assures you that Medallion cabinets comply with the rigorous standards set by the American National Standards Institute (ANSI). Medallion warrants its cabinetry to be free of defects in material and/or workmanship under normal residential usage to the original purchaser for as long as they own their home.